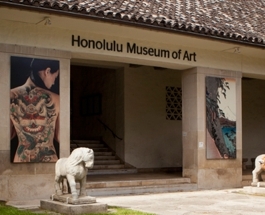 Thank you for your interest in partnering with the Honolulu Museum of Art. Corporate support is vital to the museum and strengthens the arts community in Hawaiʻi. Contributions from corporations make our dynamic exhibitions and public programs possible. We invite your company to become engaged with the museum, its wide circle of supporters, and its diverse audience. Aligning your corporate identity with the museum can boost your marketing, brand awareness, client hospitality, community engagement and philanthropic objectives while promoting access to the arts. Corporate giving can be unrestricted or designated for specific exhibitions, programs or sponsorships. 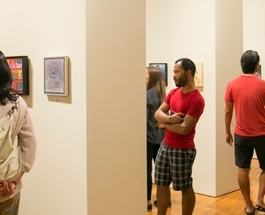 Based on the level of giving, corporate partners will receive customized benefits, including executive membership, museum access, as well as year-round recognition in the Honolulu Museum of Art Corporate Council. 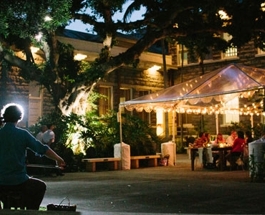 For more details about partnership and sponsorship opportunities at the Honolulu Museum of Art, please contact Maggie Engebretson: (808) 391-6247 or mengebretson@honolulumuseum.org. 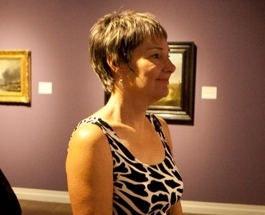 To view a list of our current corporate partners visit our Honolulu Museum of Art Corporate Council page. Planned gifts are the cornerstones that build the museum's future.